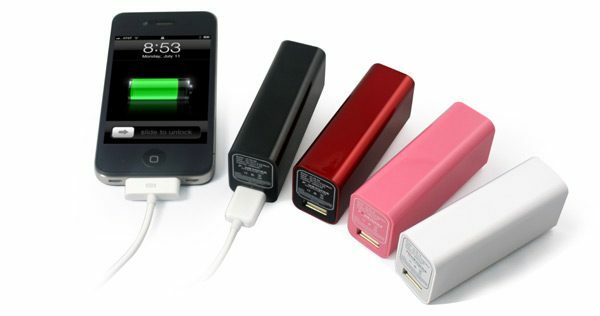 Powerbanks are popular today as our mobile gadgets are all getting smarter and need more power. Smartphones & tablets in many cases will not even last for a full day, so they need a back up power source. There are many different poer banks and battery chargers available to buy online, but it is important that you buy the correct charger for your smartphone. At first glance buying a power banks seems simple, if your phone has a 3000mAh battery and you see a power bank on sale with a 3000mAh capacity, you would be forgiven for thinking this charger would be able to give your phone one full charge – unfortunately, it’s not quite as simple as that! The iPhone 6s has a smaller 1715mAh battery and would need a power bank with a 2450mAh capacity. The Samsung Galaxy S6 has a 2,550mAh battery so would need a minimum 3642mAh capacity charger. The HTC One M9 has a 2,840mAh battery so needs at least a 4057mAh power bank for one full charge. The LG G4 smartphone has a removable 3,000 mAh battery so requires a 4285mAh capacity charger. A Samsung Galaxy Note 5 also has a 3,000 mAh battery (non-removable) so needs a 4285mAh rated power bank. Bear in mind the figures above are just the minimum required for one full charge. If your smartphone/battery size is not featured on the list above, then to work it out for yourself, the simple formula is battery mAh x 100/70 = mAh capacity required for one full charge.